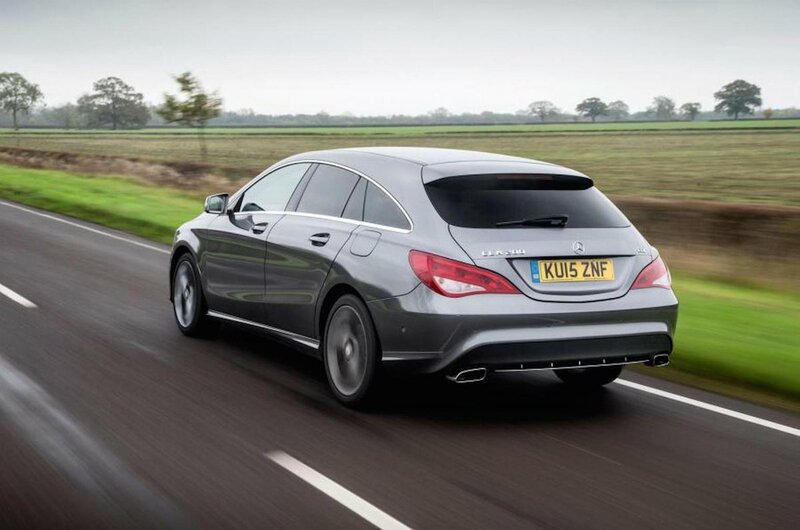 Mercedes-Benz CLA Shooting Brake Performance, Engine, Ride, Handling | What Car? 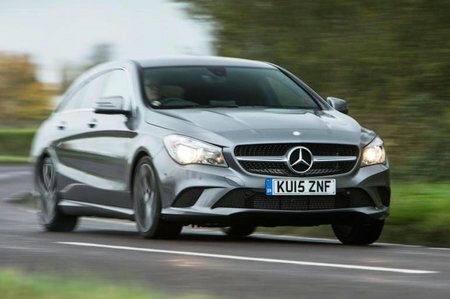 The CLA is based on the A-Class hatchback, so it unsurprisingly inherits many of that car’s traits. Chief among which is an unsettled and crashy ride, particularly on versions fitted with sports suspension. However, even with comfort suspension (confusingly fitted as standard to entry-level Sport trim models) larger bumps and potholes send unpleasant jolts through the cabin around town. Things do improve the faster you go, although at motorway speeds there’s far too much wind and road noise. The CLA’s manual gearbox is also annoyingly notchy and imprecise, and, while the optional seven-speed automatic is preferable, it’s still a bit slow-witted and jerky. Rivals such as the Audi A4 Avant and BMW 3 Series Touring are also more controlled and composed in bends, although the CLA is far from sloppy and its steering is nicely weighted. Versions with sports suspension lean noticeably less through corners, although we don’t think that’s worth the degradation in ride quality. The 1.6-litre petrol engine in the CLA 180 is reasonably smooth although you do need to rev it quite hard if you want to get anywhere in a hurry. Meanwhile, the 2.1-litre diesel engine in the CLA 200 d is much stronger at low revs, but very noisy. The 2.1-litre diesel in the CLA 220 d is stronger still but just as uncouth.